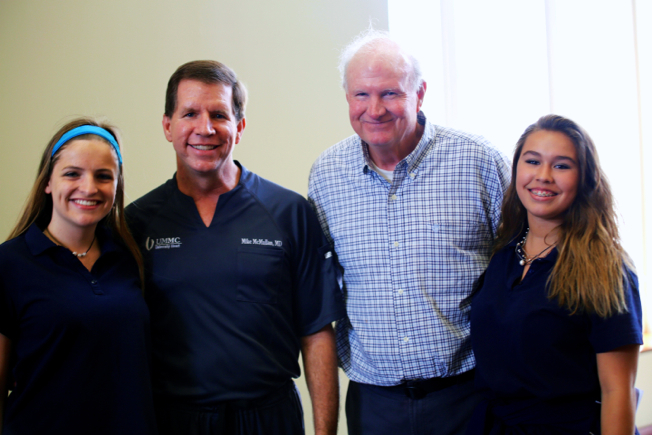 Lunch to Lead is a new opportunity at Jackson Academy for Upper School students. Community members share information about their occupation, community service, and other topics. Dr. Mike McMullan was the first speaker and addressed interested students during an extended lunch break. He discussed his career as an interventional cardiologist and offered tips for becoming a successful leader.